You are welcome. I have been talking to friends across North America. 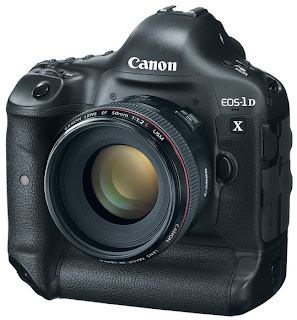 They are beginning to see the Canon EOS-1D X camera trickling into various camera stores across the US and Canada. A good sign the supply is increasing.